Former President George H.W. 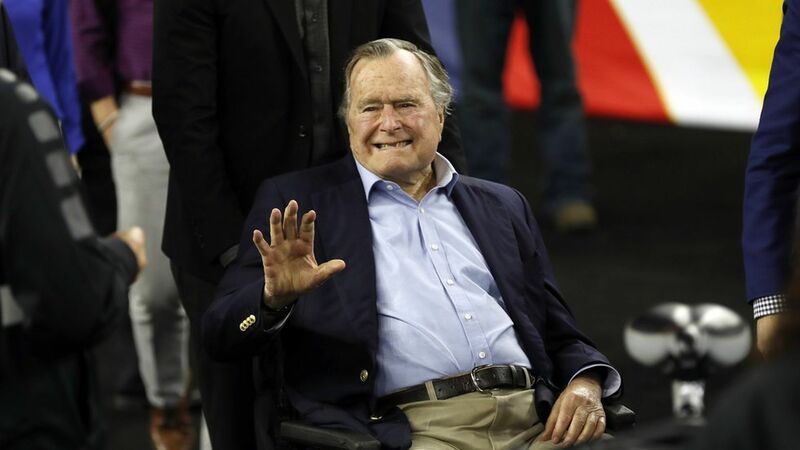 Bush is being moved out of the intensive care unit today, where he has been since since last Wednesday, according to the AP. His wife Barbara has also left a Houston hospital, where she was being treated for bronchitis.